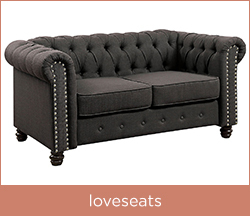 Welcome to your home furniture store for the Bay Area’s best selection and prices on items for every room. 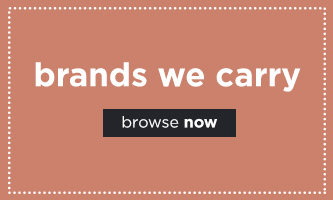 Our watchwords are quality and service to get you only the most respected national brands of home furniture and mattresses. When you visit our East Bay location, you won’t be rushed by high-pressure sales. Our honest deals speak for themselves. Plus, our knowledgeable and friendly staff make sure your furniture-buying experience is smooth, from your first questions by phone or email to delivery. We all know that the Bay Area is a magnet for visionaries, for whom ordinary furniture just doesn’t cut it. 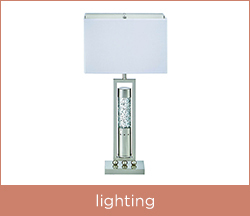 That’s why our 35,000-square-foot home furniture store offers great deals on ANY style of interior design solution. 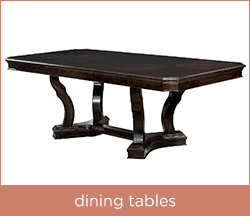 Want a Mission-style 6-piece dining set ready to go for your next big dinner party? You got it! Perhaps some fun boys’ bunk beds or a lovely girls’ loft bed is in your plans for the coolest kids’ bedroom furniture. Just ask. 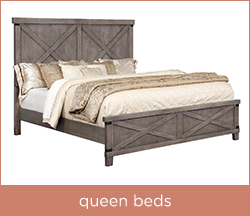 Crave a queen bed with a panel headboard and storage drawers? Right this way! Our bedroom furniture options likewise run the gamut from colonial to Victorian, from rustic beach house to space-age bachelor-pad retro cool. On that note, it doesn’t matter if you’re going for the classic “Cheers” look or something more artistic. Our counter-height bar stools come in what you need, and also make great kitchen seating. We know what it’s like to struggle, so our home furniture store doesn’t let lack of credit or past problems get in the way of you and your new canopy bed or king mattress. 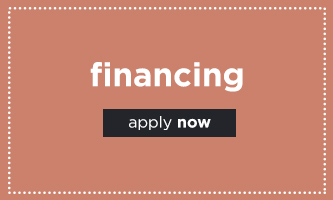 Then you can apply for generous furniture financing. We offer options up to 6 months with no interest. 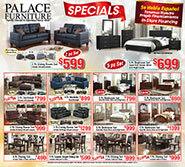 When you want to upgrade your home furniture even to something palatial, Palace Furniture is your best choice on the East Bay. 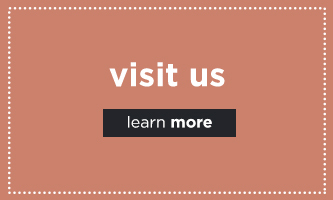 Check out this site and contact us with any questions, then stop by our Richmond, CA store to get the pieces you want and need and prices you’ll love. Hablamos español.